We acknowledge the contribution of our Major Supporters. 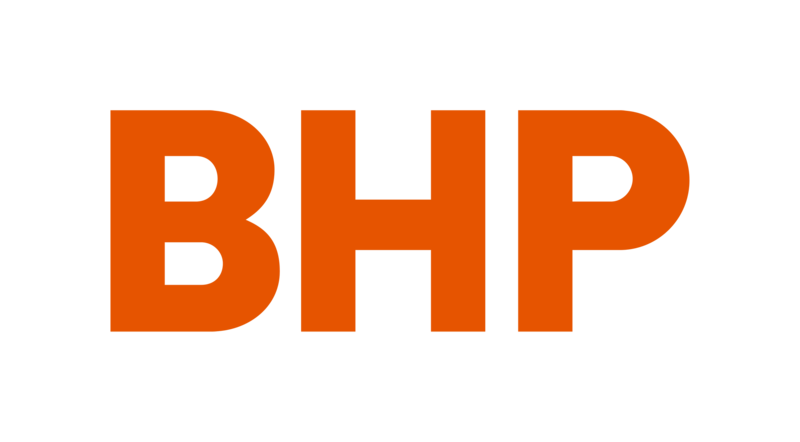 BHP is a leading global resource company with a long and proud history in Western Australia. BHP has been operating in the Pilbara for almost 50 years and is a key contributor to the region’s and State’s social and economic development by being one of the State’s largest employers. As well as employing thousands of people across Western Australia, BHP supports health, education, Indigenous development and community infrastructure initiatives, through its social investment program. BHP’s social investments are delivered through long term commitments with government and not for profit organisations, and the Company is proud to support organisations who have contributed to the development of Western Australia. 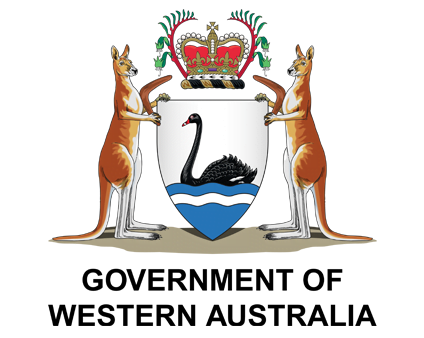 The Government of Western Australia is a core supporter of Celebrate WA in its promotion of WA Day. Lotterywest (formerly the Lotteries Commission of Western Australia) was established in 1932 at the height of the economic depression of that era to offer state authorised Lottery products to raise money for hospitals and charitable organisations. Lotterywest, now operating under the Lotteries Commission Act (1990) continues to have responsibility for running the official State Lottery in Western Australia and for raising and distributing the funds for the beneficiaries in the way in which the Act sets out. As a Major Supporter, Lotterywest supports Celebrate WA’s community program including WA Day Festival celebrations held around the state and SOTA Music Festival. Lotterywest recently provided a special project grant to develop an Aboriginal Consultation Plan. This plan is to facilitate a conversation with representatives from the Aboriginal community of Western Australia to ascertain how they might participate meaningfully in WA Day celebrations. A key contributor to the Western Australian and Australian economy for more than 50 years, Alcoa of Australia plays an important role in supporting the communities in which it operates. For almost 40 years Alcoa has proudly sponsored Celebrate WA and the annual awards honouring the achievements and contributions of exemplary Western Australians. 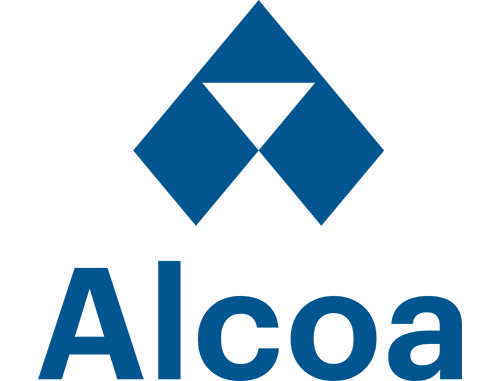 In Australia Alcoa’s operations represent the world’s largest integrated bauxite mining, alumina refining and aluminium smelting system. The Company employs approximately 4,400 people in Western Australia and Victoria with 3,900 of those living and working in and around Perth, Kwinana, Pinjarra, Mandurah, Waroona and Harvey. For Alcoa’s business to thrive, the communities in which it operates must also thrive. That’s why the Company is committed to investing in community organisations and individuals working to advance Western Australia. APM helps people across Australia, New Zealand and the United Kingdom improve their lives through employment, disability, community, health and family-related services. In partnership with Celebrate WA, APM is supporting the Professions Award in the Western Australian of the Year Awards and the Six Seasons Trail, which celebrates the Noongar seasons through incredible Indigenous artwork around Elizabeth Quay. APM’s Indigenous engagement includes supporting more than 4,500 Aboriginal and Torres Strait Islander people every year through employment and community-based programs. As Australia’s largest provider of the government’s Disability Employment Services, APM also specialises in helping people with an injury, illness or disability breakdown the barriers to work and succeed in any kind of job. By working with businesses across the country, APM delivers services to help employers recruit and build a diverse and productive team, in a safe and healthy working environment. Starting in Western Australia in 1994 with three vocational rehabilitation consultants, today APM maintains a global headquarters in Perth with more than 400 offices and 1,700 employees nationally. Channel 7 is an Australian commercial television network owned by Seven West Media. 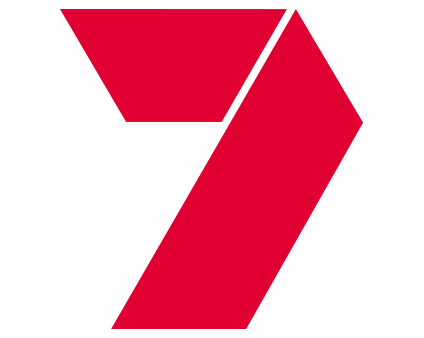 Channel 7 opened in Perth in 1959 and since 2007 has been the highest rated television network in Australia. 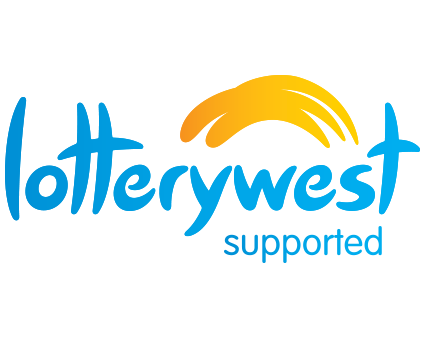 Channel 7 has become a major contributor to the cultural and entertainment life of Western Australia, and is regarded by the community as the leading television station in Western Australia. Channel 7 fulfils an important role in charitable and community matters and actively promotes, supports and encourages charitable and community service organisations. Channel 7 organises popular public events such as Telethon – a 24 hour fundraising program with local & interstate guests and the annual Christmas Pageant which is held through the streets of Perth with thousands of spectators lining the streets for the best view to watch the spectacular parade of floats. Perdaman is a multinational group based in Western Australia with a long standing track record in involvement within a diverse range of markets. From investments in fertiliser production to help our farmers produce crops, to the ownership and management of shopping centres that make wonderful experiences and community hubs; from the production and distribution of pharmaceuticals to provide better healthcare, to migration services and advanced energy solutions, we are an innovative company that actively seeks out new opportunities. These are just some of the commercial aspects of Perdaman. Integral to this is our corporate culture of creating leaders and growing together as a team, and all of our operations and backed by extensive financial services to ensure strength and growth. We are also highly involved in the community, and actively give back – from supporting local sporting teams to contributing towards better education. We do what we do with passion, and we do what we do with a sincere desire to create a better tomorrow. 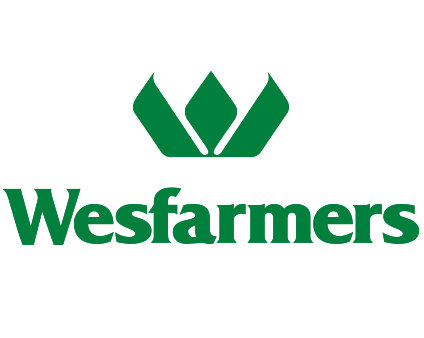 From its origins in 1914 as a Western Australian farmers’ cooperative, Wesfarmers has grown into one of Australia’s largest publicly listed companies. With headquarters in Western Australia, its diverse, Australia-wide business operations cover supermarkets, department stores, home improvement and office supplies; coal mining; chemicals, energy and fertilisers; and industrial and safety products. Wesfarmers is Australia’s largest private sector employer with more than 200,000 employees and has a shareholder base of approximately 500,000 people. Wesfarmers’ long standing objective is to deliver a satisfactory return to shareholders. Guided by this principle, the company has developed a unique, highly-focused and disciplined business culture. Underlying this, Wesfarmers adheres to four core values: integrity; openness; accountability; and boldness. Wesfarmers has a strong focus on looking after its employees and ensuring they have a safe environment in which to work; providing excellent products and services to its customers; looking after and caring for the environment; and making a contribution to the communities in which it operates. Wesfarmers is proud to promote greater knowledge of Western Australia’s outstanding Aboriginal leaders by supporting the Aboriginal Award. 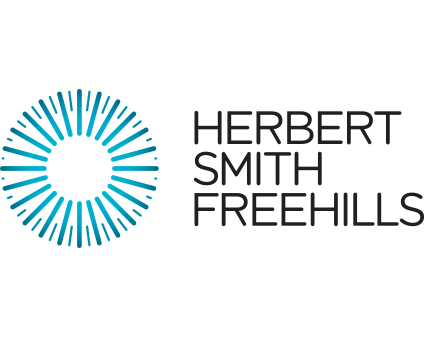 As part of Woodside’s partnership with Celebrate WA, Woodside supports the Arts and Culture Award in the Western Australian of the Year Awards. The Arts and Culture Award is presented for contribution, talent and expertise that has significantly impacted the development, promotion and recognition of arts and culture. Woodside’s community arts partnerships are implemented under the Cultural Values and Community Identity theme, which Woodside sees as an opportunity to support initiatives that share our Australian heritage, while respecting, preserving and celebrating the unique qualities of host communities. Headquartered in Perth, Woodside is Australia’s largest independent oil and gas company, with safe and reliable operations spanning decades. 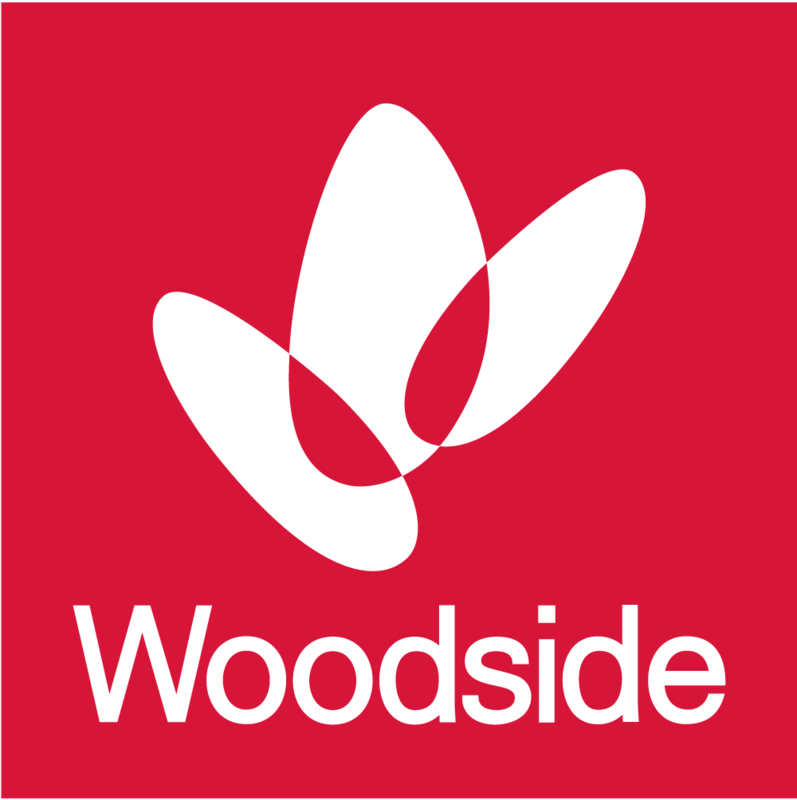 Woodside is one of the world’s leading producers of liquefied natural gas, helping meet the demands for cleaner energy from Japan, China, Republic of Korea and other countries in the Asia-Pacific region. Set on the banks of the picturesque Swan River, Crown Perth is one of Western Australia’s iconic tourist destinations welcoming over nine million visitors every year. Crown Perth is WA’s only fully integrated entertainment resort offering three hotels, 39 restaurants and bars, nightclub, 24 hour casino, convention centre, theatre and a range of recreational facilities. The resort offers a spectacular venue to dine, stay, play, celebrate and be entertained, all in one place. 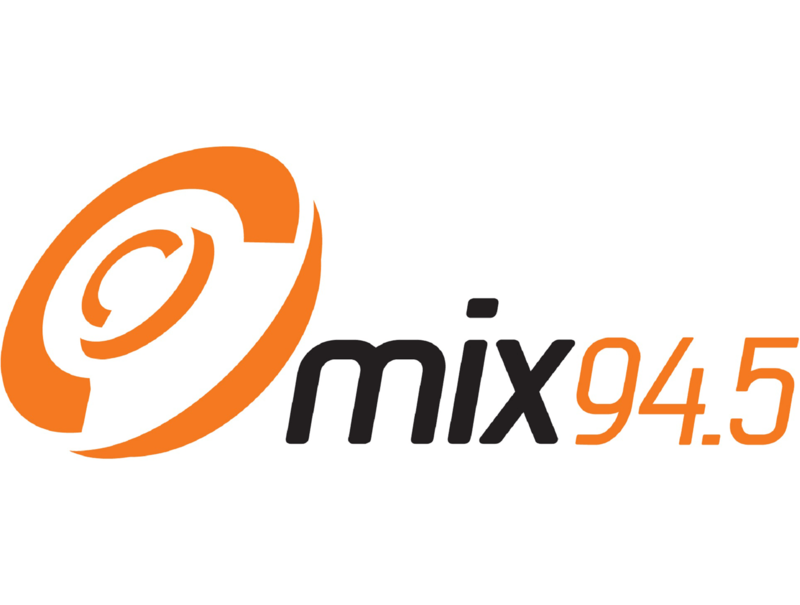 mix94.5 is Perth’s number one radio station and has been entertaining listeners with the widest variety of music for almost 30 years. Our No Repeat Workday means you will hear Perth’s Widest Variety including old and new stuff, pop, rock, ballads and the classics. Join The Big Breakfast with Clairsy, Matt and Kymba from 6am weekdays for the big celebrities in town, the sport that matters, the important local issues and Perth’s most trusted traffic reports from Captain Paul. mix94.5’s Rush Hour with Lisa & Pete keeps you company on the school pick up from 3pm with lots of laughs and the important local stuff. Then mix94.5’s Kennedy Molloy wraps up the workday from 5pm and is sure to have you screaming all the way home! hit92.9 is home of Perth’s Hit’s & Old School, RnB Fridays and the biggest acts on the planet performing exclusively on the World Famous Rooftop. Kick-start your day with Heidi, Xavier & Ryan weekdays from 6am and drive home from 3pm with Carrie & Tommy, followed by Hughesy & Kate from 4.30pm. 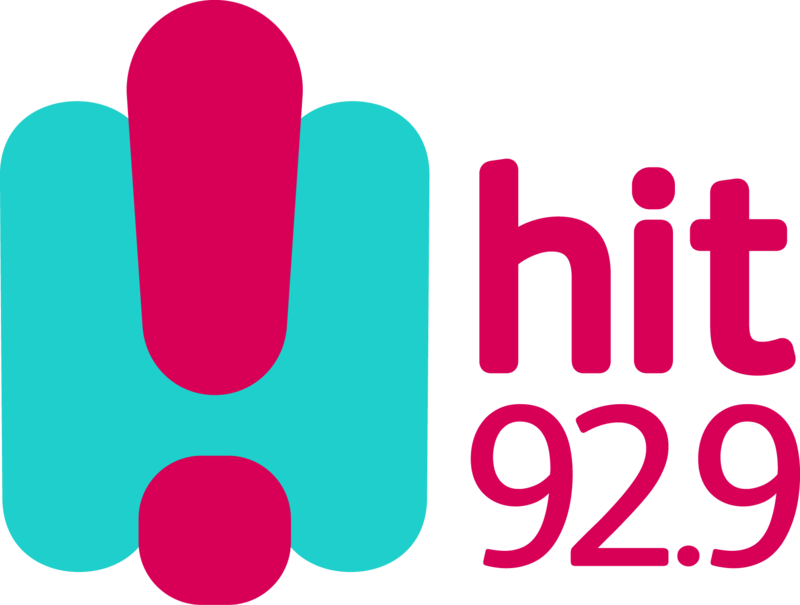 The action doesn’t stop on air, with all the hilarious antics also caught on our Facebook and Instagram, check it out @hit929 and @HeidiXavierRyan. 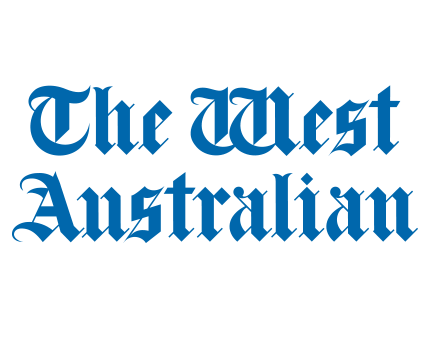 The West Australian is the only locally edited daily newspaper published in Perth and is owned by ASX-listed Seven West Media. Published in tabloid format, The West Australian is the second-oldest continuously produced newspaper in Australia, having been published since 1833. As a company, The West Australian is committed to servicing the state and providing support to a number of business, arts and entertainment, sport and community organisations. The West Australian Newspaper in tandem with Seven Perth, provide Celebrate WA with exceptional coverage of all events within the WA Day program. Burswood Park Board has proudly supported Celebrate WA and its annual awards for 25 years. 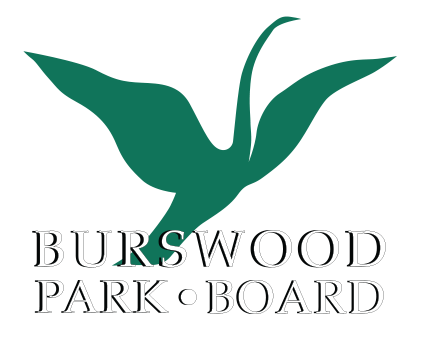 Burswood Park Board is responsible for managing Burswood Park, a public reserve featuring picnic spots, barbecues, a children’s playground, parks and gardens, walking trails and lakes. Burswood Park Grounds contain the Citizen of the Year Swan Fountain in the centre of the Western Australian of the Year Lake, a major landmark of Burswood Park and City of Perth. The sculpture of Western Australian black swans majestically rising from their nest, captures the spirit and life of the State’s treasured Swan River. The names of recipients are displayed on plaques fixed to the cobbled limestone edge of the adjoining dais. We believe that we’re only as good as the good we do. All the facts and figures that talk to our size and diversity and years of history, as notable and important as they may be, are secondary to the truest measure of Deloitte: the impact we make in the world. We help Deloitte clients, our people, and sections of society to achieve remarkable goals, solve complex problems and make meaningful progress. The beliefs, behaviours and fundamental sense of purpose underpin all that we do. With over 150 years of hard work and commitment to making a real difference, our organisation has grown in scale and diversity – approximately 245,000 people in 150 countries and territories, providing audit, tax, legal, financial advisory, risk advisory, and consulting services – yet our shared culture remains the same. What really defines us is our drive to make an impact that matters on our people, our clients, our community and our environment. Deloitte has a longstanding commitment to care for and give back to the communities in which we live and work and we are proud to support Celebrate WA. EY is a global leader in assurance, tax, transaction and advisory services and the market leader in Western Australia. The insights and quality services we deliver help build trust and confidence in the capital markets and in economies the world over. Our purpose to build a better working world extends to our people, our clients and our communities. Because when business works better, the world works better. At EY, the search for better working starts with a better question — to challenge, inspire and unlock new solutions. In a disrupted world in which new products, markets, workforces and sectors are emerging faster than ever, we believe that asking and answering better questions, will help our clients to operate more efficiently, manage risk, foster growth and inspire confidence. Being an active and positive contributor to the communities in which we live is at the core of our business. EY is proud to support the Professions Award, celebrating Western Australia’s outstanding leaders contributing to major social, scientific or economic impact at a state, national or international level. Herbert Smith Freehills is one of the world’s leading law firms, with 24 offices located across Asia, Australia, Europe, the Middle East, the UK and the US. We guide many of the world’s largest and most respected organisations through their most important transactions, disputes and projects. We aim to bring a new perspective to our clients’ businesses, working with them to identify opportunity and manage risk in an uncertain marketplace. K&L Gates is one of the largest fully integrated law firms in the world, with more than 2,000 lawyers practising seamlessly across five continents. We represent leading global corporations, growth and middle-market companies, capital markets participants and entrepreneurs in every major industry group. We also work with public sector entities, educational institutions, philanthropic organisations and individuals. We like to work collaboratively with our clients and their business in a straight talking way.